Northbrook is a village located at the northern edge of Cook County, Illinois. The population was 33,435 at the 2000 census, and estimated to be 34,190 as of 2005. When incorporated in 1901, the village was known as Shermerville in honor of Frederick Schermer, who donated the land for its first train station. The village changed its name in 1923 as an effort to improve its public image. Director John Hughes has used his hometown of Northbrook in several of his films. Many parts of Ferris Bueller's Day Off were filmed at Glenbrook North in the fall of 1985 with students serving as extras (most of the interior shots, though, were filmed at the shuttered Maine North High School). The closing scene from the The Breakfast Club was shot at the Glenbrook North High School football field. The party scene from the movie Uncle Buck was filmed at a house in the Highlands neighborhood, on Crabtree Lane. The grocery store scene in She's Having a Baby was filmed at Sunset Foods, and scenes in Ordinary People and Weird Science were shot at the Northbrook Court shopping mall. A small scene from the movie Risky Business was shot at a highway ramp off the Edens Expressway. Some interior shots from the 2005 Harold Ramis-directed movie Ice Harvest were filmed in a revamped commercial building off of Commercial Avenue. Let us Be YOUR Northbrook Wedding Photographers. Contact us Today! Looking for Exceptional Northbrook Wedding Photographers? More information about Northbrook coming soon! The town of Northbrook, Illinois is one of our most favorite towns in which to capture wedding photography. The beautiful town of Northbrook gives us many opportunities to perform our photojournalist wedding style as well as traditional wedding style of photography. In addition to Northbrook, other favorite towns we have enjoyed performing wedding photography in include: Chicago, Lombard, Joliet, Naperville, Schaumburg, and Oakbrook. Use the links below to view photos from Northbrook Illinois Weddings and other Chicago Weddings as well as articles which can assist you in preparing your Northbrook Wedding. Photos and articles include: wedding dresses, wedding shoes, wedding cakes, wedding flowers, wedding invitations, and more! 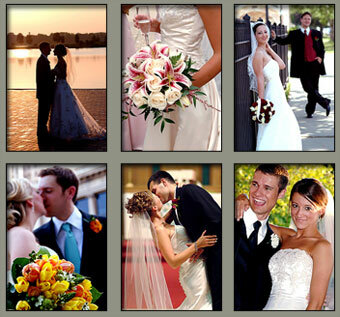 Let Loftus Photo & Design be your Northbrook Wedding Photographers! 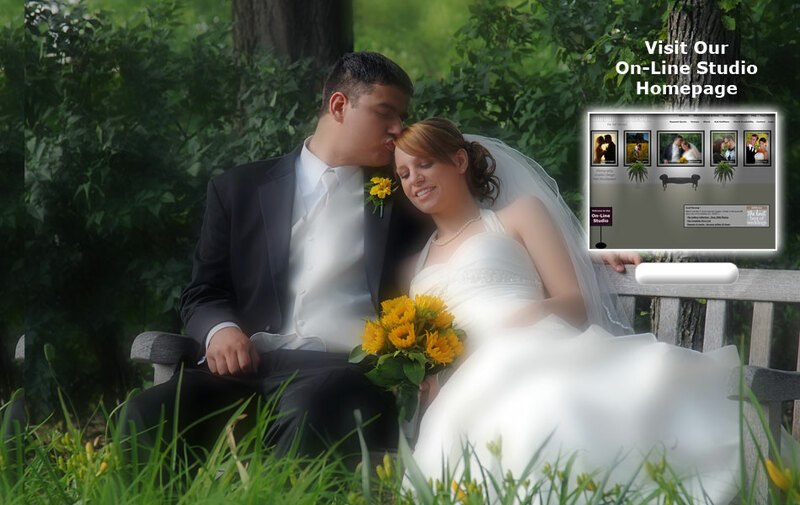 Chicago Wedding Photographers, Loftus Photo & Design, performs photography in Northbrook, Illinois and services Chicago, Chicago Suburbs and the greater Chicagoland area with exceptional Wedding Photography as well as portraits, special events, corporate, and commercial photography.